Email us with any questions or inquiries. We'll get you riding today! Call us today! We'll work together to get you the perfect ride for your needs. 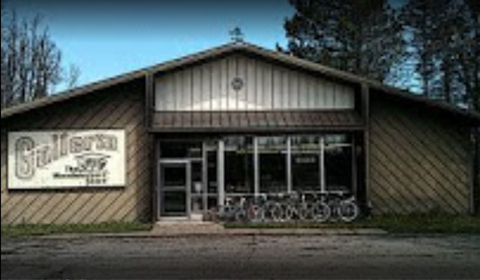 Galleria Bicycle has been locally owned and operated for over 50 years in the Twin Ports. We are your one-stop shop for all of your biking needs. You name it– mountain bikes, road bikes, cruisers, helmets, locks, water bottles. We have it. We service and sell every style of bike you can imagine, and are happy to guide you to the perfect bike to suit your budget and needs. We will allow returns within the standard 30 days. We do reserve the right to charge a restocking fee and refuse any return. At this time, we don’t offer any deliver service. Email Us for Questions Involving Inventory, Specials, or Repairs.